his silver maple table has a matching bench. 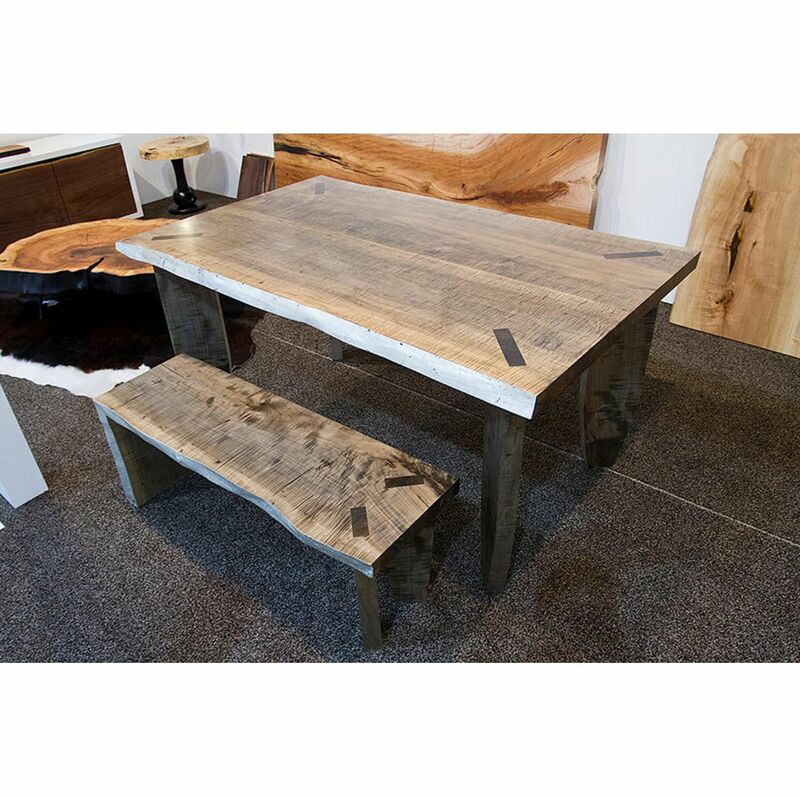 Table and bench are oxidized and the live edge has a silver leaf applied. 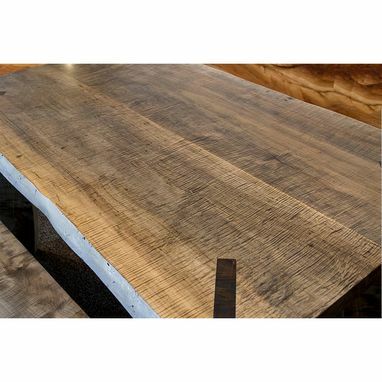 This is made from urban reclaimed silver maple and is highly figured (curly).